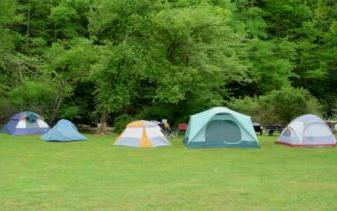 Camping is Fun! 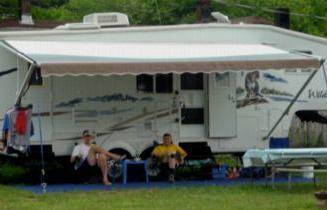 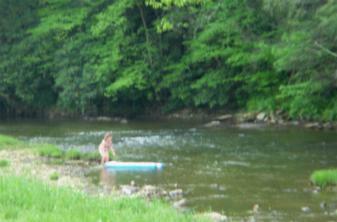 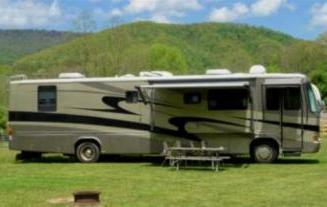 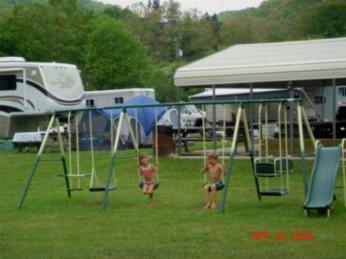 @ EAST FORK CAMPGROUND ~ Overnight stables ~ Camp next to a clean river in Durbin WV, paradise revisited. 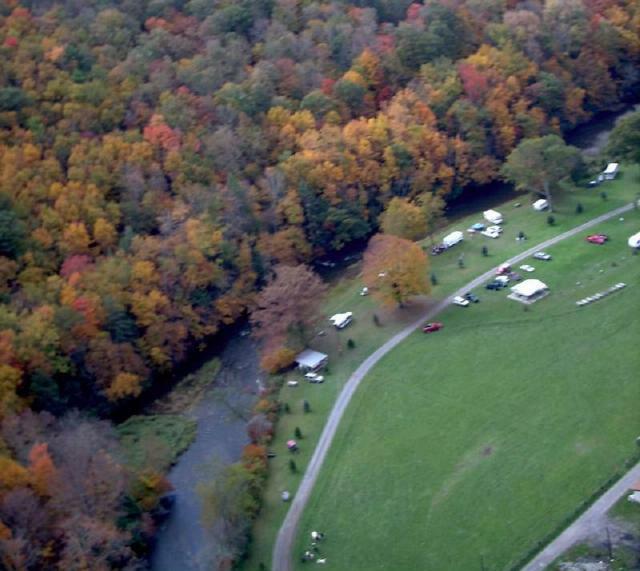 Due to rising insurance costs in WV we are unable to rent horses for trail rides. 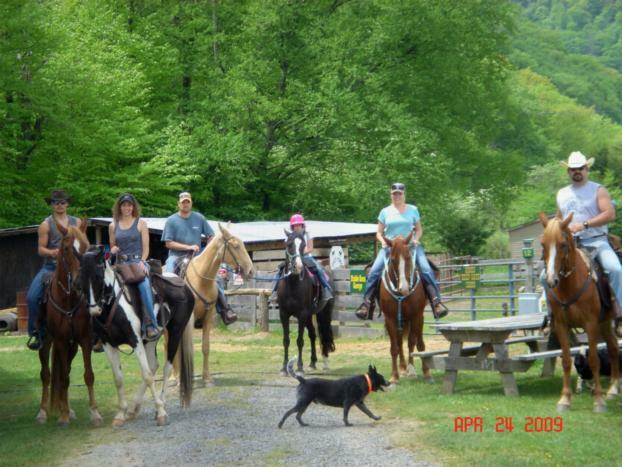 We can board your horses and offer stabling and access to pasture during your stay with us, so you can ride. 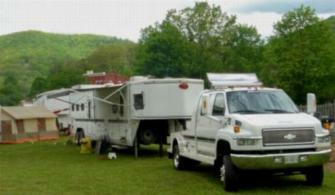 Riders are responsible for their own gear, provisions, wagons and horses.